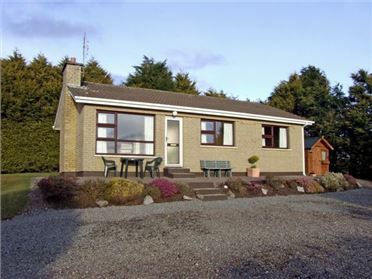 This lovely, lakeside holiday home is situated on the shores of a lake, on Lettermullen Island, off the west coast of Ireland, in County Galway. 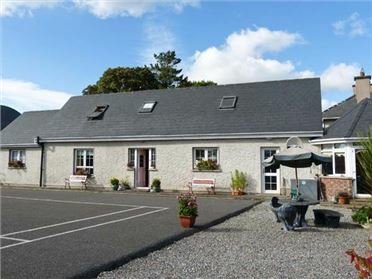 This cottage can sleep six people in three bedrooms, a ground floor double, a twin and another double bedrooom, and it also has a bathroom with bath, shower and basin and a separate WC. 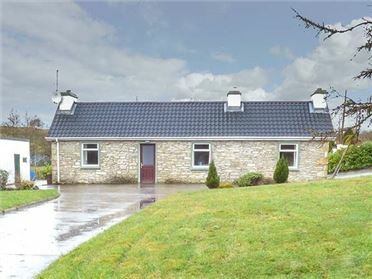 There is also a fitted kitchen with dining area and a sitting room with open fire in the house. Outside, there is off road parking, a lawned garden and wonderful lake views. Guests can use the owner's boat, and can also fish off the pier. This is the perfect base for a peaceful, relaxing holiday. 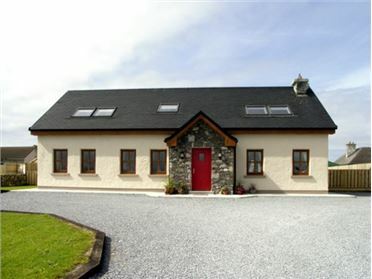 Three bedrooms: 1 x double, 1 x ground floor double, 1 x twin with lake views. Ground floor bathroom with bath, shower over and basin. Separate WC. Kitchen with dining room. Sitting room (seats 5) with multi-fuel stove. Oil central heating with multi-fuel stove. Electric oven with gas hob, microwave, fridge/freezer, washing machine, tumble dryer, dishwasher, TV with Free-to-air channels, DVD, selection of books, games and DVDs. All fuel and power inc. in rent. Bed linen and towels inc. in rent. Ample off road parking. Lawned garden with direct access to lake. Sorry, no pets and no smoking. Shop and pub 10 mins walk. Note: Due to lakeside location, this property is suitable for children aged 12 and over only.